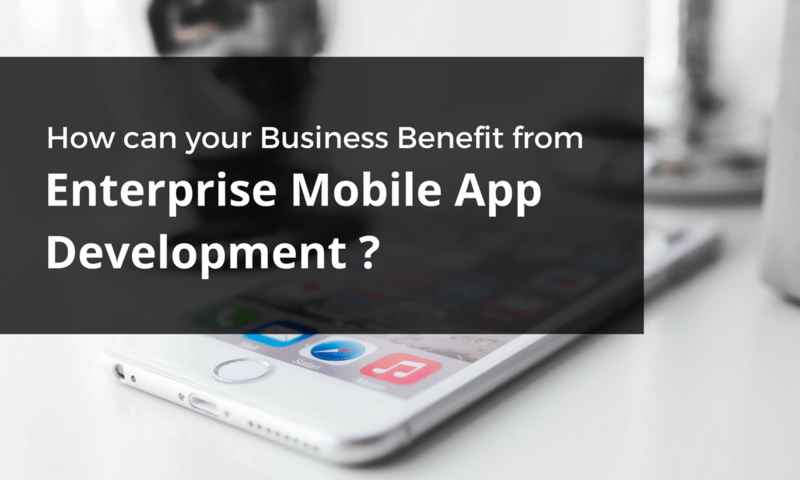 How can your Business Benefit from Enterprise Mobile App Development? Apps and especially mobile apps are being created for almost every purpose in today’s dynamic times when technology is taking over and helping businesses and individuals alike. Each business has a different requirement regarding the kind applications they require. The primary reason behind this is that each business has a unique structure. 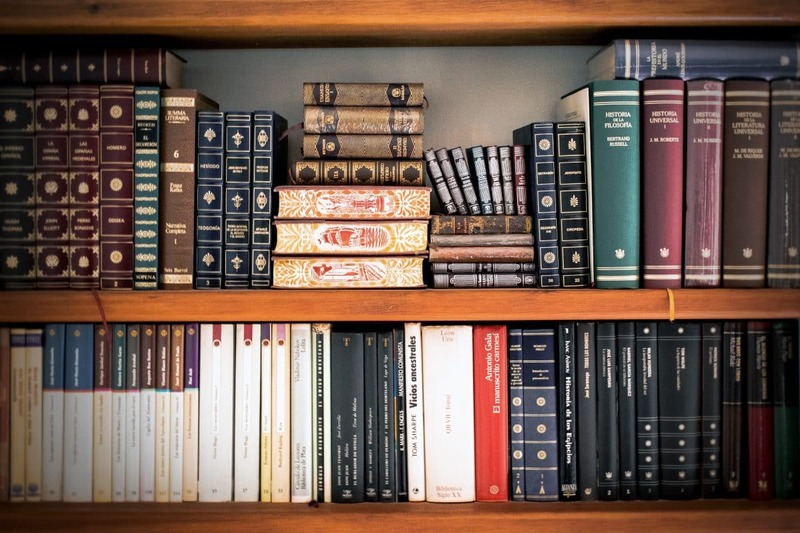 Some firms have existing systems and legacy software that they are accustomed to, while others are looking at completely revamping their systems and processes with entirely new ones. An enterprise mobile app must cater to varying and evolving business requirements of an organisation. It must be compatible and user-friendly for different devices and platforms. Here are some of the key reasons to opt for enterprise mobile solutions for your business. There is a massive shift towards mobility in everyone’s lives. The mobile device adds convenience to your customers as well as your employees. Enterprise Mobility would help you transform your business and help it evolve for future growth. Enterprise apps help you use smarter technologies and make systems and processes more efficient. Your company can reduce the steps involved in the regular business as well customer service operations. These apps help you shed some of the less critical manual business processes and automate some processes altogether. Enterprise mobile applications enable data to be transferred from a remote location easily and quickly. It becomes easier to store and manage critical information and simplifies process management significantly. 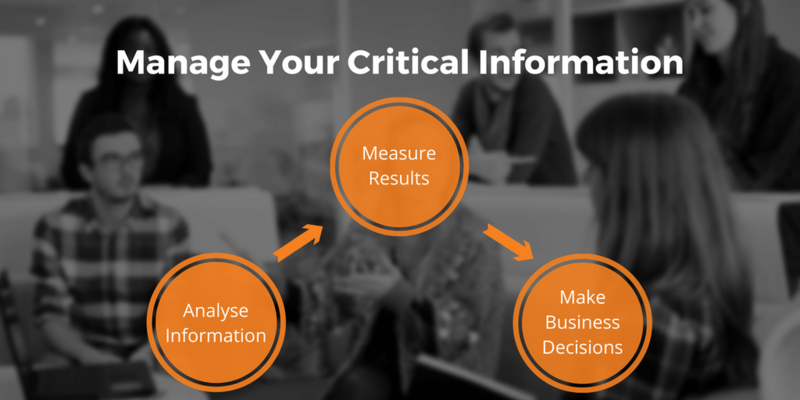 You can quickly analyse information, measure results and take quick business decisions with the help of information provided by these applications. Improving workforce productivity and skills is one of the most critical aspects of business success. Enterprise apps can be customised to your business requirements, and it can align your workforce to perform business tasks more efficiently. Custom technology also helps in improving customer service and mobility helps in resolving client queries anytime, from anywhere. 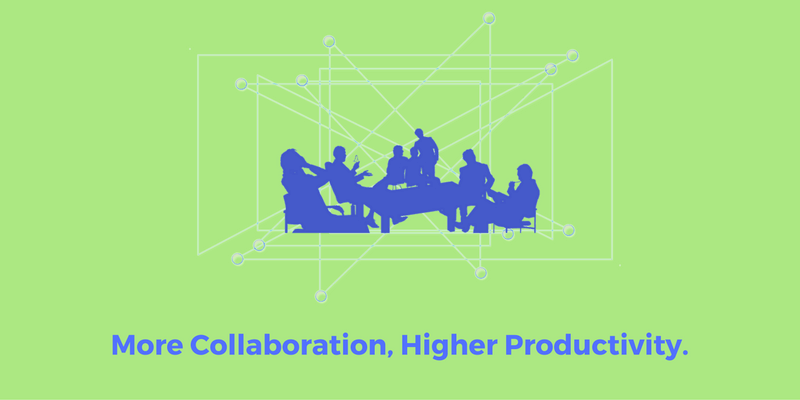 The more your employees embrace collaboration, the higher will be their productivity and output on each of the projects. Enterprise mobile applications help in taking the level of cooperation among staff members to the next step. The flow of communication between individuals, teams and departments would become smooth and quick. These apps help in centralising everything and ensure proper control over all the business processes. Here are some of the important tips to develop enterprise mobile applications that would help you grow your business. Any new technology transformation that a business does or an app that a company develops must be simple, to say the least. The users of the app could be your employees or your clients. You should have appropriate documentation about the app, which can help the users to use it easily. The simpler and more user-friendly is the interface, the faster will be its adoption. And the quicker will be the benefits to the organisation. You need to understand the features and development nuances for each of the devices before customising it for requirements of each. Mobile devices provide additional features such as tracking the user location, camera and other such functions that can be used to make the app more innovative and useful. You need to understand that the content flow, usability and interface on desktops and mobile devices will be different, although the workflow and functionalities can be the same. You will be developing the app for different sets of users such as employees and clients etc. You need to define your user persona and develop the app according to their needs and requirements. Be ready to innovate at each step so that the app can meet the changing demands of the business. A company faces a changing environment and situation on a daily basis. 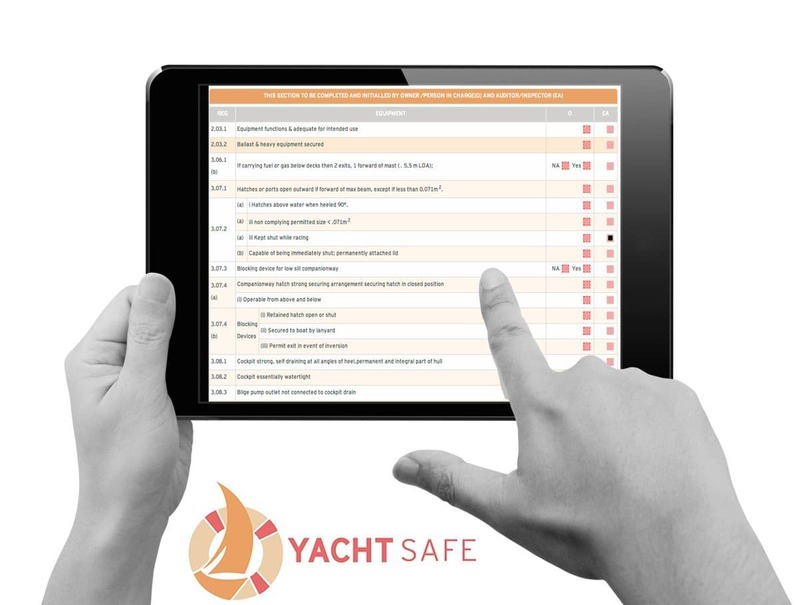 Each of the app users would need information about these business conditions to be able to make the right decisions. 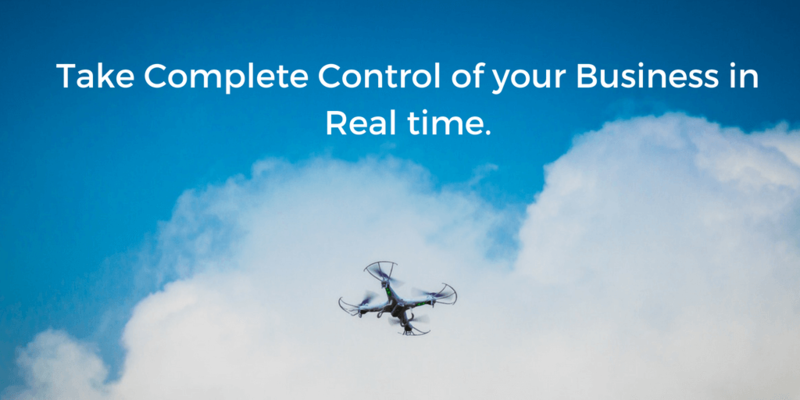 A real-time enterprise app helps take care of this requirement. Let’s say; you have an inventory management system and the stock-keeper in the organisation needs to use it to ensure that the right level of inventory is maintained at all times. Let’s say he needs to get an hourly update on the inventory situation of 50 different products. 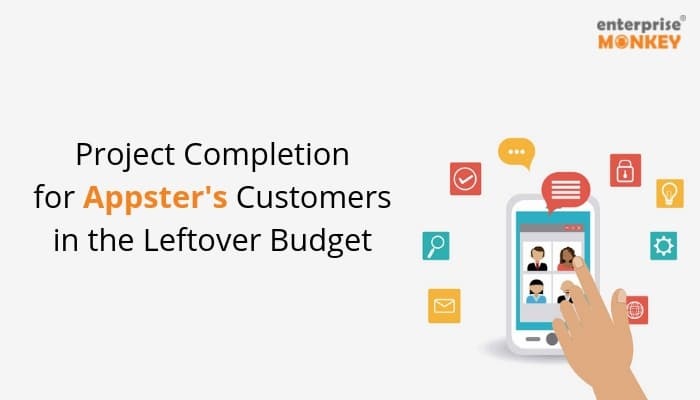 A real-time mobile app would help him get the desired information and place the refilling orders promptly. Such updates are also useful for sales personnel to know, every time a new lead comes in and ensure a timely follow-up with the prospect. You need to plan the development process of your enterprise mobile application carefully. Have a specific budget in place. If the app is being developed for multiple platforms, then the cost may certainly go up. In this case, you need to plan the tools and techniques that are used in the development process and use tools that are compatible with multiple channels. You need to ensure that the overall process is simple and easy to modify. It is important to integrate different systems and process in your organisation, with the help of an enterprise application. It helps improve collaboration among operations. Integrating with legacy systems is also crucial for successfully achieving the desired level of productivity improvement and ROI growth for the business. You need to ensure that the front end and the back end of the app are integrated for simplified process and client management. While developing an enterprise mobile app that works across your organisation, you need to ensure that the app is scalable and flexible to the needs of the business. Plan for the changes that may be required in your business processes and develop accordingly. Smart apps can surely help your business become more productive. Enterprise app development is the need of the hour, irrespective of the kind of business. Are you looking to take your business to the next level? Enterprise Monkey helps you develop innovative enterprise mobile apps customised to your business requirements. Our expert developers, help consult and execute with a variety of business needs.